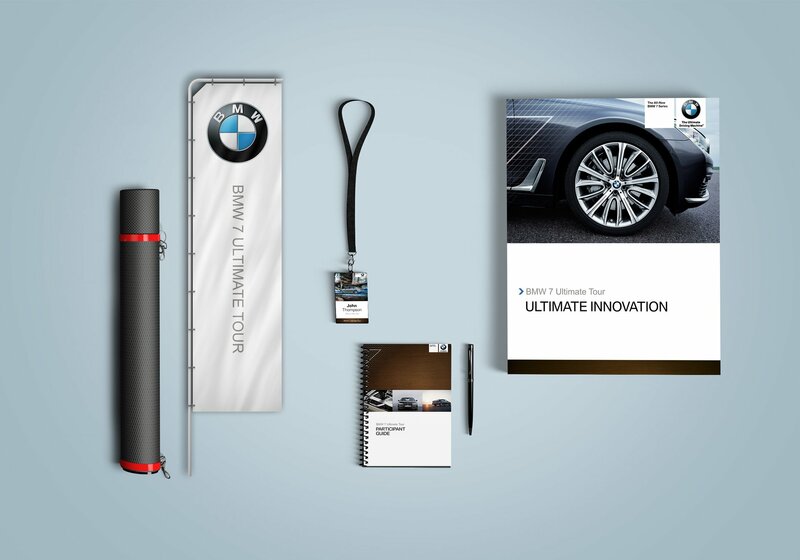 To build a user friendly design for the new 7-Series product launch tour where dealerships and staff could register for the new product launch tour. 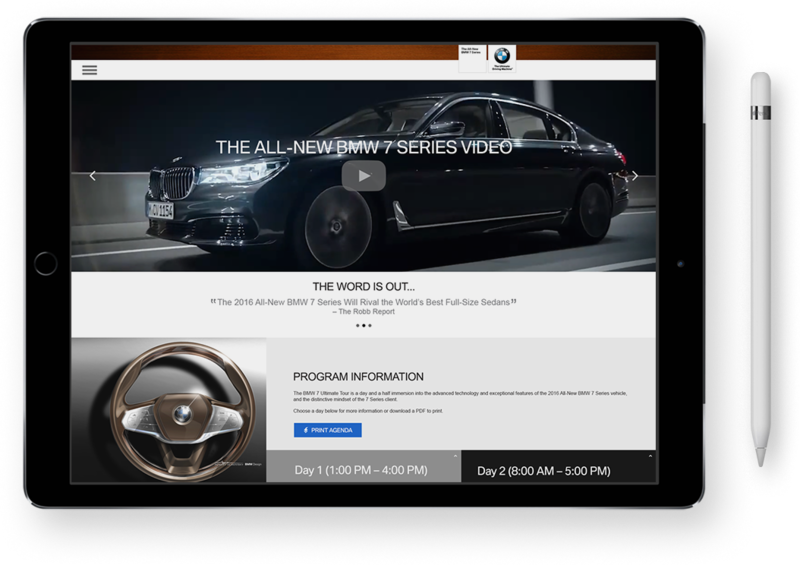 The result was an easy to use and beautifully crafted website for the new 7-Series product launch tour. 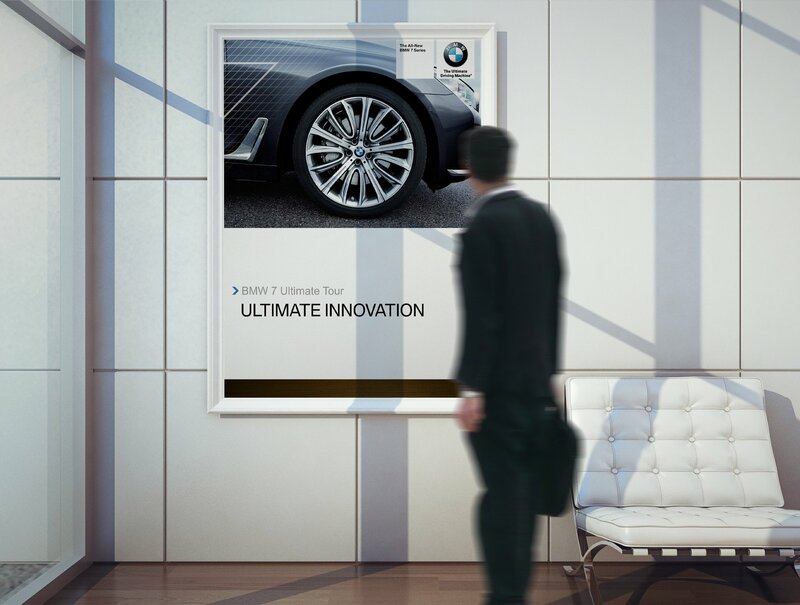 The website was a place where users could not only learn about the latest technology, but also sign up to drive the latest vehicles.